What is EI and how is it measured? EI is one’s ability to assess and manage the emotions of self and that of others. EQ (Emotional Quotient) is how one measures on it. 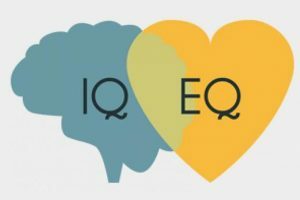 What is the fundamental difference between IQ (Intelligence Quotient) and EQ. 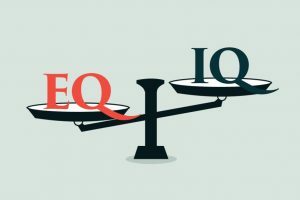 IQ is mostly an inherent ability, whereas EQ is an ability that is developed over a period of time and one that needs to be constantly practiced. IQ can be the driver of success in schools and universities. EQ is the driver for success in life. here is that their growth and success is directly dependent on their own self. 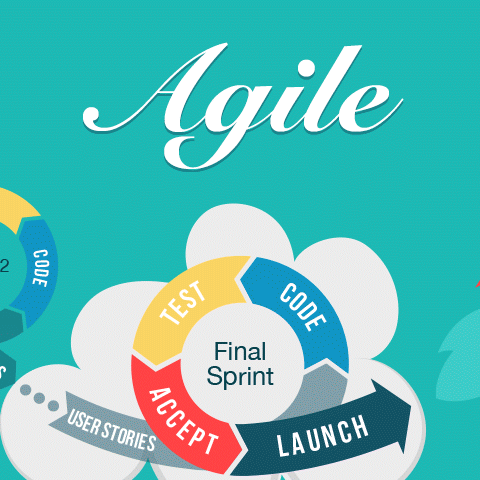 I was eager to find out about brilliant people but who were not great team players (Funnily, these people talk about teams all the time, but in real sense, do not build teams that are equally motivated, share the joy of taking up challenges together, helping each other and succeeding together). I was surprised to find a piece of information on Steve Jobs that goes as below. Upon further research, it comes out clearly that Steve Jobs was not an easy person to work with. Well, he respected brilliant people and liked to work with them. Understandably, his measure bar of brilliance was at a high level, but in an organization, is it always possible to have all brilliant people? We get to work with people of different personalities, competencies, and different levels of brilliance. This is where the critical importance of EQ of the leaders becomes important. Skills can be obtained. Knowledge can be acquired. Emotional brilliance can we worked upon and improved when one realizes the importance of it. A LEADER NEEDS TO BE OF HIGHER Emotional Quotient.